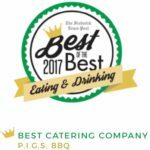 As Mid-Maryland's premier event caterer, we cater all events big and small, casual and upscale, including weddings, birthday parties, corporate events, anniversaries, reunions, and more. P.I.G.S. 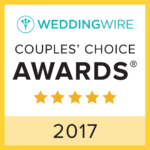 BBQ Catering is honored to be awarded Wedding Wire Couple's Choice Award 2015-2018. From intimate to extravagant, traditional to unconventional, our team of catering professionals will work with you to customize your event. In addition to our delicious, homemade cuisine, we take pride in delivering the highest quality personal service from the initial meeting to the post-party clean up and beyond. Get ready to take your taste buds on an adventure they won't forget! One bite and you'll be hooked! 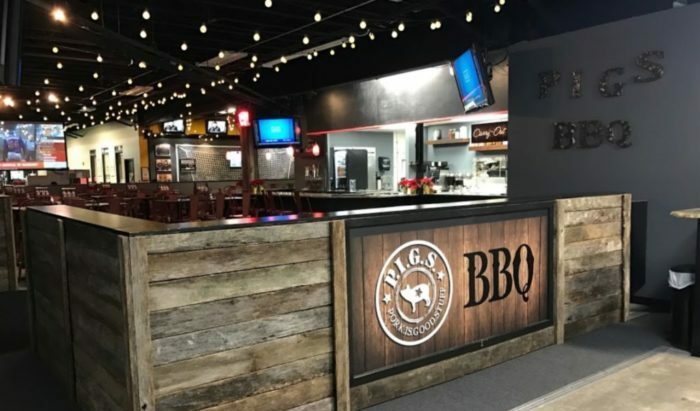 Our full-service BBQ Restaurant is located in side F.I.S.C. (Frederick Indoor Sports Center), and is the perfect choice for a great meal with family and friends or to host your next event. The PIGS team is 100% devoted to the craft of barbecue. Meats are hand rubbed with spices, smoked on-site, and take upwards of 18 hours to become pure barbecue perfection. Employees prepare sides throughout the day from scratch and give them the same attention they would give to their own family. PIGS BBQ is in its truest form and created by people who are dedicated to doing it right. PIGS was such a pleasure to work with! Lisa and her team were amazing! They make BBQ looks elegant! 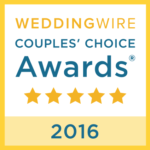 My wedding guests could not stop raving over the food! And the amount of food we got was unreal! We were so happy to have left overs!!!! People always say the bride and groom don't get to eat, but the team at P.I.G.S made sure they found us with hors d'oeuvres and Lisa came to our head table with plates made for my husband and I as soon as we sat down! She made sure we always had drinks and enough food! They were absolutely amazing! I have recommended them to so many people!! We're so glad we had PIGS cater our wedding. Our guests loved the food, the staff was very friendly, and Jimmy handled all the details for us on a very busy day. He even had two beers waiting for us at our seats for the toasts! PIGS really does "do it all." Lisa was like our personal wedding coordinator as we planned our reception-- from renting additional seating to helping find an alcohol supplier and more. Thanks so much to everyone at P.I.G.S. for a very special day! This is the BEST caterer in town! Absolutely loved working with them. 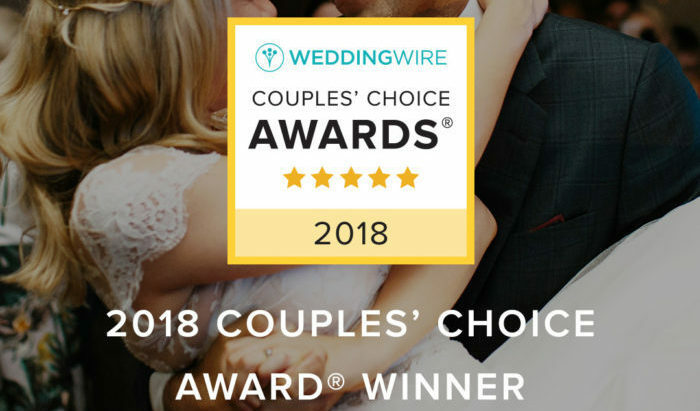 Lisa saved my wedding after the venue was shut down a week prior, she was able to find another venue with everything I wanted without hesitation. I have friends still raving about how delicious the food from our wedding was months later. If you want people who truly care about you on your big day, this is where to turn! We used PIGS to caterer our daughters wedding Shadow Creek. I was so impressed with the food and service of this caterer. They are extremely friendly and accommodating. This is the best BBQ I have had and everyone at the wedding LOVED the food. They set up, served and cleaned up. They are an absolute pleasure to work with. Best BBQ in Frederick hands down. They have catered nearly every family event we've had the last few years and Roddy and Lisa couldn't have been more generous with their service and quality of food. Brisket, pork, Mac & Cheese, collard greens, you name it, its top notch. Thank you again PIGS for another great meal. © 2019 P.I.G.S BBQ Catering | Pork Is Good Stuff!